Today is Good Friday this year (2017). Good Friday commemorates the execution by crucifixion of Jesus and in most Christian denominations it is a very solemn day. When I was a youth in Australia and England not much happened in churches on Good Friday and pretty much everything was closed: shops, pubs, restaurants, etc. It was a rare public holiday when only the most essential workers reported for work. Absolutely everyone else had the day off. Any worker on an hourly wage who had to work received triple pay which was highly unusual (Christmas was the only other day when this was mandated). Double pay was the normal rate for overtime on holidays. 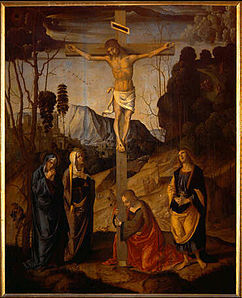 The crucifixion may be the most painted subject in Western art history. 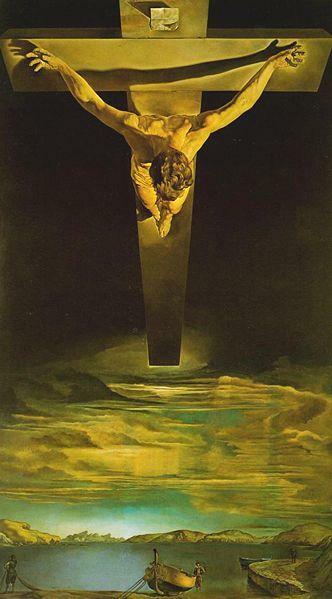 What happens on Good Friday ecclesiastically represents a deep divide between Catholic and Protestant traditions historically although these days there is some merging of ideas as some Protestant denominations become a bit more attuned to the re-enactment of Biblical events. One cannot help but be struck by the fact that all Catholic churches are dominated by a crucifix and Protestant churches emphasize the empty cross. It was drilled into me as a boy in the Presbyterian church that our focus is on the resurrection and not Christ’s suffering. I won’t belabor the point. 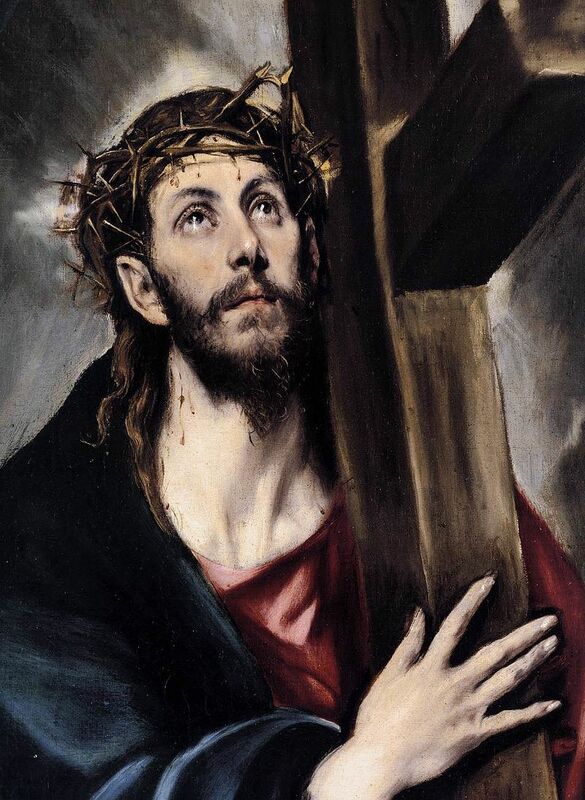 When I was a parish minister some of my churches went on cross walks around the town on Good Friday with other denominations, and I joined in – semi-reluctantly. Public displays of this sort do not appeal to me. The crucifixion was a hideous act of torture perpetrated on an innocent man, but it happened 2000 years ago. Whilst I abhor the act utterly, it is over. The events of Easter were probably fixed very early in oral and written narrative because there were some eye witnesses to actual events. But these narratives are unsatisfactory as history as they are retold in the various gospel versions. Even if you accept the idea that the gospels were written by the men they claim as authors (which I don’t), none was a direct eye witness (although John obliquely claims to have been there). The much more likely story is that when Jesus was arrested, all the apostles scattered in fear of their own lives. 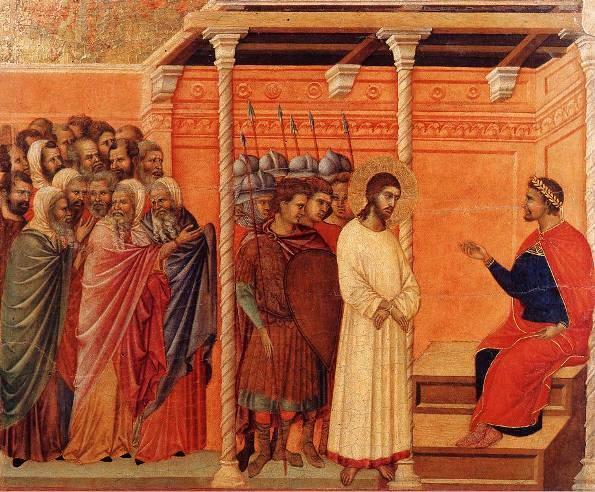 The story of Peter’s famous denial of his association with Jesus during his trial is perhaps symbolic of what they all actually did at the time. The gospels all report that the women who had followed Jesus as disciples had no such qualms, and they both actively and visibly lamented his fate on his way to Golgotha and on the cross itself. Slanting the interpretation of actual events to suit a particular ideology is not an invention of modern journalism. The gospel writers were masters of this trade. This is what we know. Jesus was arrested in the suburbs of Jerusalem in the evening after having dinner with his closest associates, he was tried and condemned to death, and was crucified. I don’t think many serious historians would dispute these bare facts, but there is endless speculation concerning the details. The point that I want to emphasize is that ALL the gospels want to whitewash the Roman governor, Pontius Pilate, and lay the blame for Jesus’ execution squarely on the Jewish Temple authorities. The thing is that at the time Jewish authorities had wide latitude because the Romans feared insurrection in a troublesome province that could not be subjugated in the way that other parts of the empire had been. Religion was an especially touchy subject. Things finally came to a head roughly 35 years later in 70 CE when the Romans, tired of all their accommodations, simply crushed the people in a mass slaughter, destroyed the Temple, and dispersed the remnant of the population. The Romans were most decidedly in charge, although the Jewish leaders held considerable influence in Jesus’ day. So what really happened? The gospel narratives are highly unsatisfactory. Their thrust is patent. According to the gospel writers, the Jewish leaders wanted Jesus out of the way because he was subverting their authority and they used the Roman governor as their shill to accomplish what they could not do legally. Pilate is made out to be an insightful man who just wants to keep the peace. His examination of Jesus leads him to two conclusions: that he is entirely innocent, and that he really is the Jewish Messiah. But . . . for the sake of order in the province he’s willing to go along with what the Temple priests apparently earnestly want. Just to underscore the point the gospels create this scene of Pilate displaying Jesus and Barabbas to the Jewish mob and asking which one they want freed, because, as governor, he has license to free one condemned man at Passover. The mob is content to free a murderer and let Jesus die. Can we really accept this scene historically? That Jesus was condemned to death is beyond dispute. That a mob was asked to choose between him and another condemned man is highly questionable. Are we expected to believe that for a week Jesus was surrounded by adoring fans who were so loyal that the priests were afraid to even go near him, yet these very same people all of a sudden turned on him and wanted him dead? This strains credulity to the breaking point, although it makes good reading. Yup, mobs are fickle. This theme, in fact, permeates the gospels: Jesus performs miracles time and again, yet people, whilst being amazed at the time, simply turn away and go about their business. Why would they not do the same at a critical juncture? It is unlikely in the extreme that Pilate had the capacity to release a condemned man on a holiday, and that, even if he had such leeway, he would use it. 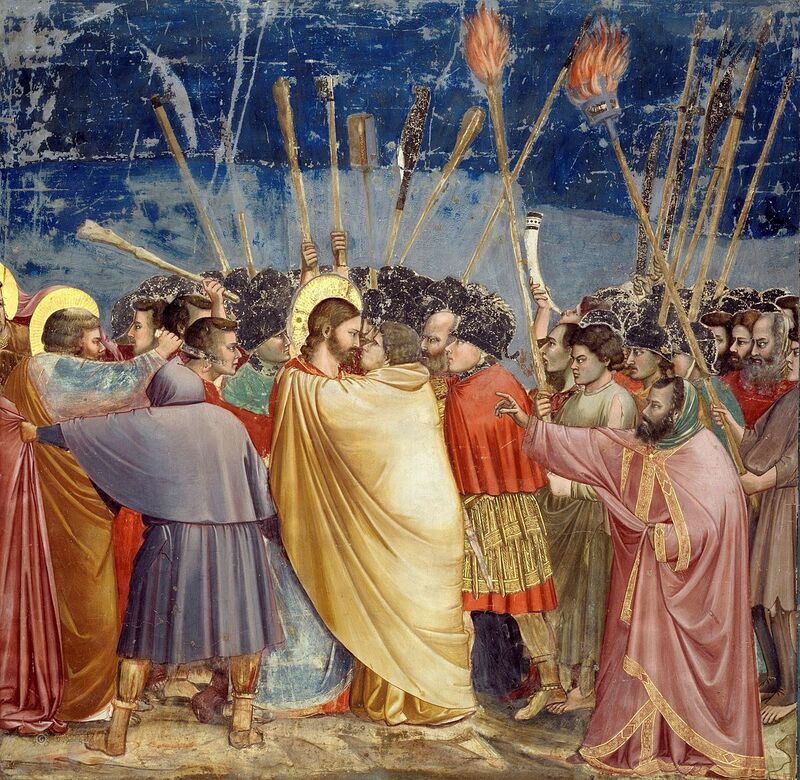 He decides Jesus is utterly innocent and Barabbas is completely guilty but lets the mob decide their fate? Seriously? I’ll happily accept that Roman authorities were arbitrarily capricious, but not that wanton. They had no qualms about crucifying hundreds of slaves who revolted to make a point; I can’t see Pilate letting a convicted murderer go on a whim. Inasmuch as we can get at the truth at all I suspect that things were much less clear cut at the time. Certainly it was Passover time and feelings were high in Jerusalem. Thousands of pilgrims from all over the provinces had flocked into the city for this special occasion. Such pilgrims were especially attuned to the tenets of Jewish faith, otherwise they wouldn’t have been there. Many of them were taken with Jesus’ teaching because it was revolutionary. He was not condemning Jewish faith at root: far from it. He clearly affirmed the basics of Jewish teaching, but asserted that its basics had been subverted by rigid legalists, and the foundational message had been lost. Love (of God and others) comes first and the Law grows out of that, not the other way round. It’s that simple. Some people were attracted to Jesus’ teaching, others weren’t. The Temple priests, notably, were not amused and wanted him out of the way. He was disrupting centuries old tradition that anchored Jewish identity (as well as their places in the hierarchy), even though it’s clear that he was a devout Jew in honoring the Passover, the Torah, and the like. His message was basic: “follow the spirit of the Law, not the letter.” The Romans would have been on edge at the time because the Passover’s clear message was that historically the Jews were enslaved by Egypt, but were miraculously freed under Moses. They could easily transform this message into rebellion against their current oppressors. The overarching outline of the gospels’ narrative is, therefore, likely to be accurate. 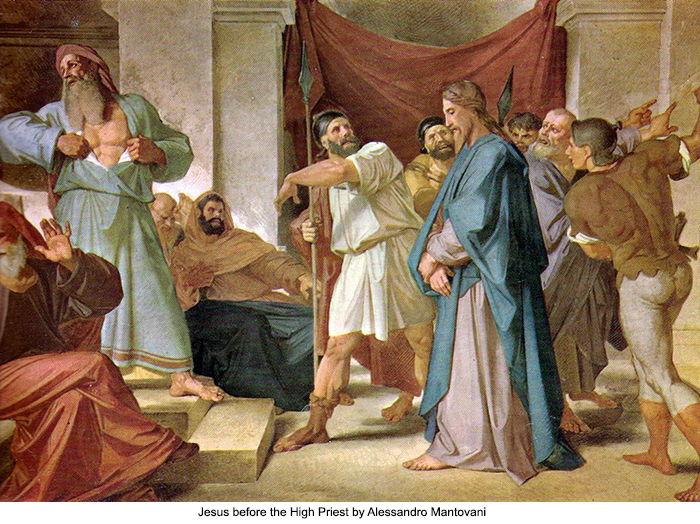 Jesus was betrayed by one of his associates to the Temple priests, who, in turn, handed him over to the Roman leadership for disposal. The Romans were probably happy to oblige to keep the peace with the powers that be in the Jewish community, and that was that. 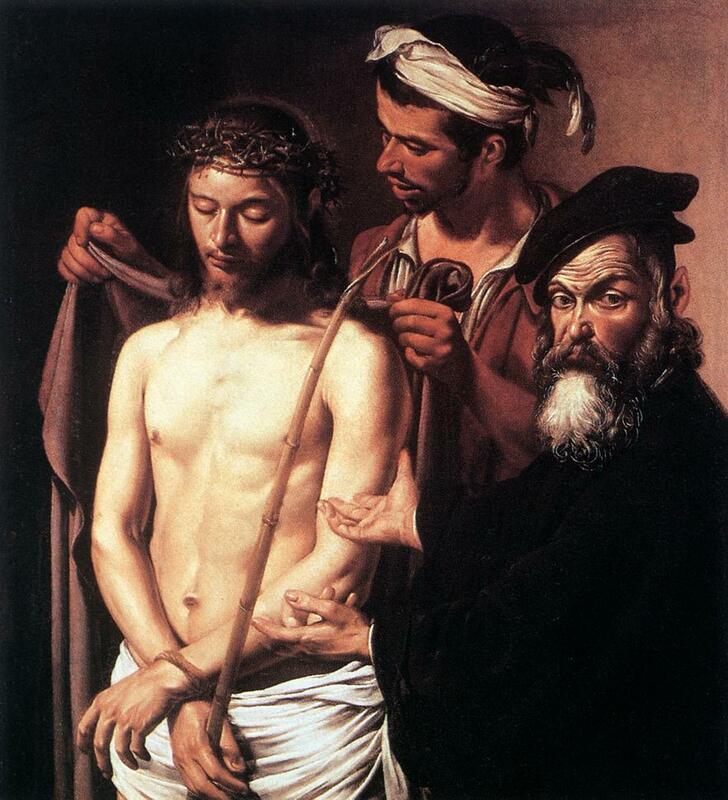 All of Pilate’s wise philosophizing and hand wringing (and washing), is almost certainly an invention. This guy is a troublemaker; get rid of him. Case closed. His followers were left to make sense of all that followed. 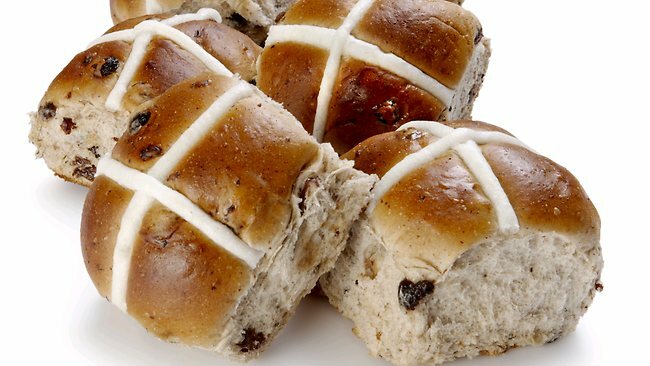 Hot cross buns are the enduring staples of England and the nations of the former empire on this day. Good Friday just isn’t the same without one. I’ve never baked them myself because I’ve never seen the point. They are available, sometimes fresh from the oven, in bakeries and supermarkets worldwide. I can’t do any better. Passionfruit strikes me as a much more interesting, and apposite, possibility for the day. I love the flowers and the fruit, which I use in a variety of ways. 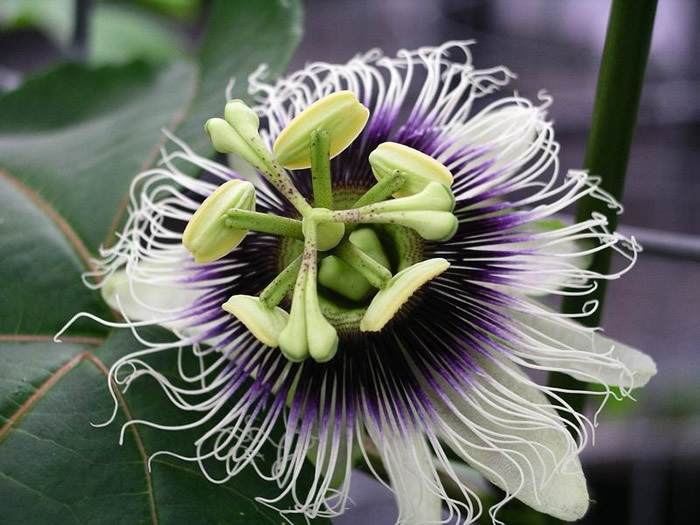 Early colonial missionaries in Latin America, when they discovered the indigenous vines, quickly exploited the complex flowers as a teaching tool. The flower has spikes protruding from the center, symbolizing the crown of thorns. Three stigmata symbolize the three nails and five anthers represent the five wounds Jesus received on the cross. The flower’s trailing tendrils were likened to the whips used in his scourging. The vines are found everywhere these days. I’ve come across them in Argentina, Australia, Madeira, Kenya, Bermuda, China, and even spreading abundantly over a neighbor’s door when I lived for a short spell in the Oxfordshire countryside a few summers ago. 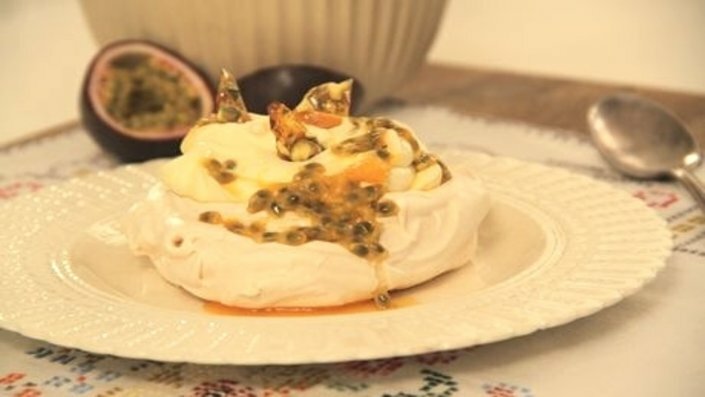 As a boy I liked to have a passionfruit scooped out over vanilla ice cream – and still do. It’s a very easy and tasty treat. It’s hard to find unadulterated passionfruit juice, nectar, or preserves because of the expense involved. I don’t like mixtures with other fruit because the plain passionfruit pulp’s taste is exquisite. I’ll buy them only if I have no other choices. I have made passionfruit ice cream, which was heavenly, and soon gone. Today I am making fresh whipped cream (unsweetened) with passionfruit pulp folded in. Sugar spoils the natural taste for me. All I’ll need is a spoon.